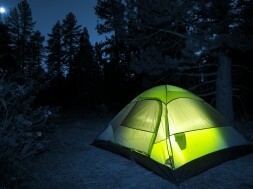 Finding the right mattress is no easy task and selecting a comfortable bed for a camping trip used to be near impossible. 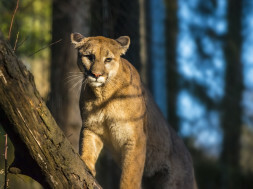 However, thanks to advancements in technology and a large increase in demand for higher qualities of air mattresses, we now have a vast array of options to choose from. What we believe to be the top 5 camping airbeds today is based on real consumer feedback across several different platforms. The brands name tells it all, a luxurious looking queen size mattress (58”x78”x19”) that will have you fighting for the bed. This efficient mattress can internally inflate in just less than 4 minutes. Looking at several customer reviews, the product has toppled the competition time and time again, in retrospect; it deserves our number 1 spot. 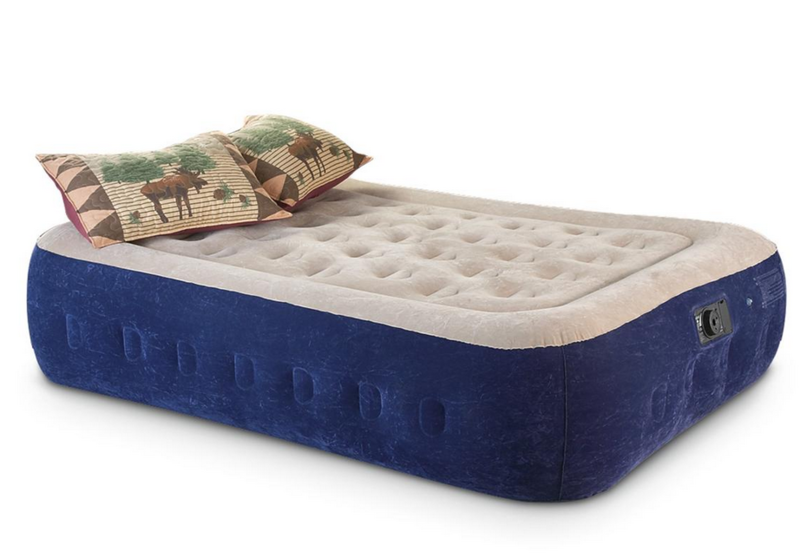 There is little to no complaints about this mattress and it seems like quite a few people who sleep on the SoundAsleep Dream everyday even when not camping. 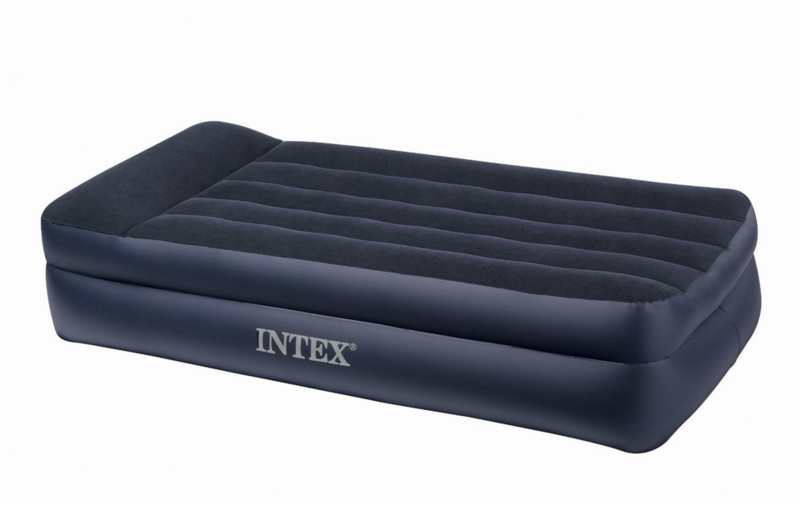 Insta’s queen size airbed has adjustable settings for preferred firmness, if you are camping for a few nights, this can play a large role in your comfort over the course of your trip. 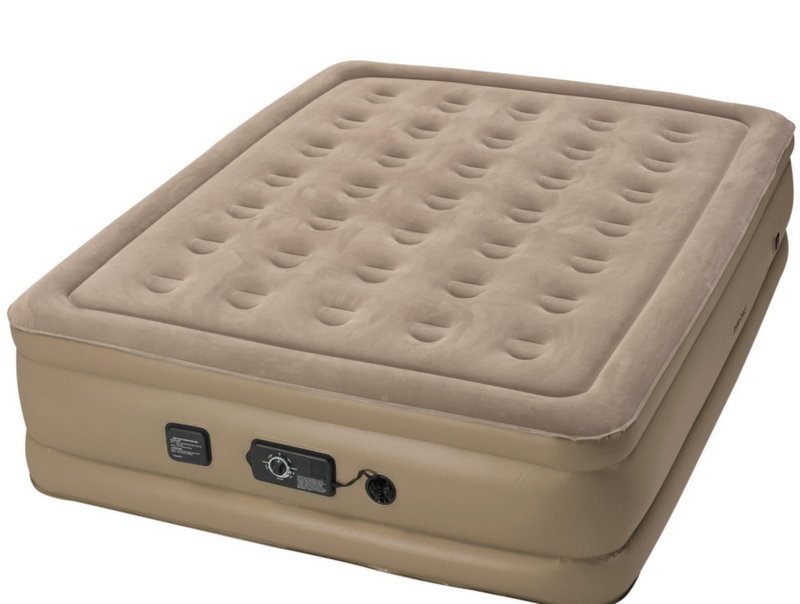 The Never Flat technology has a feature that will automatically pump air in to maintain the firmness through the night. These new innovative self-inflating mattresses have saved us hours of mouth-to-mouth with a tiny nub of plastic. The Never Flat technology keeps the goodwill of their brand strong, as few people have reported issues with deflation. This mattress is a queen size bed that uses a microfiber surface that can help moderate the bodies temperature, talk about fancy. This mattress also self-inflates! No more hand cramps from pumping, purple faces from blowing, you do not even need an outlet thanks to the built in electric pump. Just lay it out and get cozy. This mattress truly defines the phrase; beauty is in the eye of the beholder. Some people may think it looks deflated due to ALPS’ signature low style. On the other hand, for anyone who has tried laying on one of these low suede-like beds, they know how comfortable the mattress is. 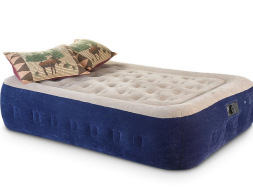 This mattress only weighs half the weight of the competing beds. The self-inflating feature surely highlights this beds adeptness. Minimal air leakage was reported. 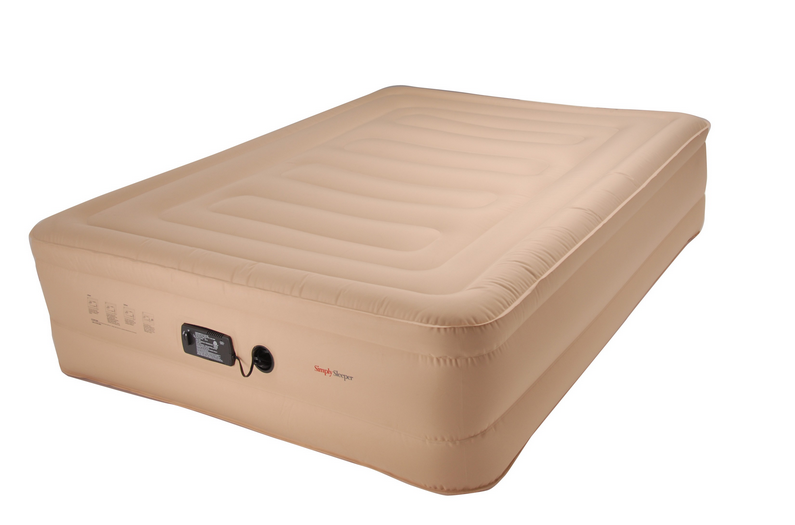 Thanks to new built-in pumps, a majority of the newer air mattresses are much easier to inflate. This particular mattress actually has an elevation where your head rests. 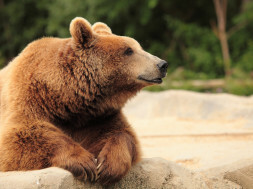 If you forgot a pillow, you will be thankful for that inflated support. 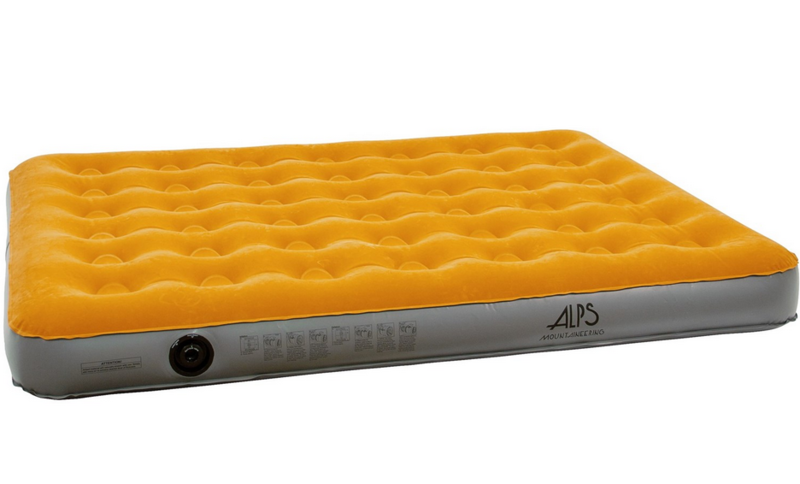 Unfortunately like most airbeds there will be some air leakage and tearing that may need repairing. 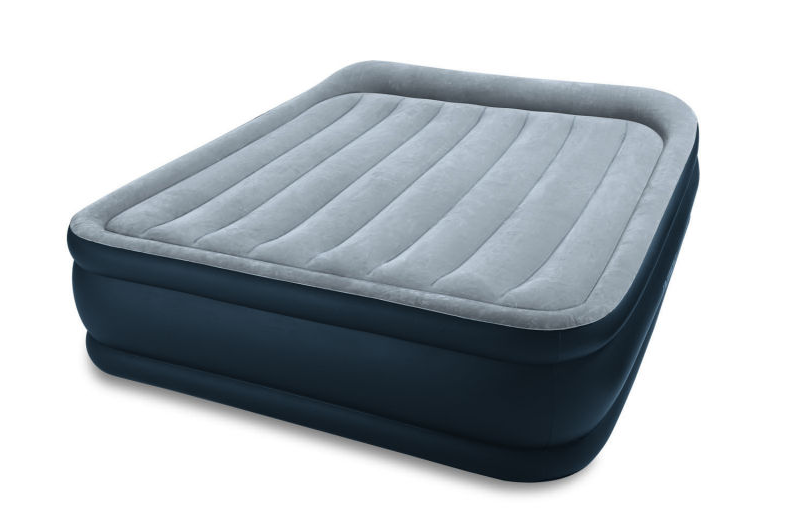 Aside from that, this easy to clean and assemble air-mattress will provide a decent nights rest.